One of the reasons the ESA launched the Rosetta spacecraft, which sent the Philae lander down to the surface of Comet 67P/Churyumov-Gerasimenko last month, was to study the composition of the comet. They are the oldest celestial bodies, so they contain chemical clues to how the Solar System formed, and perhaps how life arrived on our planet. Like asteroids, comets are also known to contain water, and scientists have theorized that just as life may have hitched a ride to Earth aboard one, perhaps water did too. But some of Rosetta’s early findings challenge that idea. As you know, water contains two hydrogen atoms and oxygen atom, H20. But according to data recently published in Science, water from Comet 67P has three times more deuterium than normal, or more accurately, than terrestrial water molecules. Deuterium is a heavy isotope of hydrogen, and is a common element on Mars (and not so much on Earth). On our planet, roughly .0003% of water molecules contain deuterium. The Philae lander, which made history last week by becoming the first man made object to set down on a comet (now the seventh celestial body humankind has touched), may have just gone into sleep mode for an indeterminate amount of time, but that doesn’t mean the mission was a wash. Even before launching the lander, the Rosetta probe was broadcast images back to Earth, and now the European Space Agency (ESA) has released some of these, and they’re stunning. 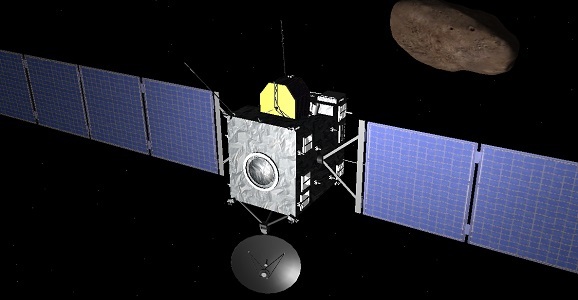 In the weeks leading up to unleashing Philae, Rosetta maintained an orbit around Comet 69P/Churyumov-Gerasimenko. 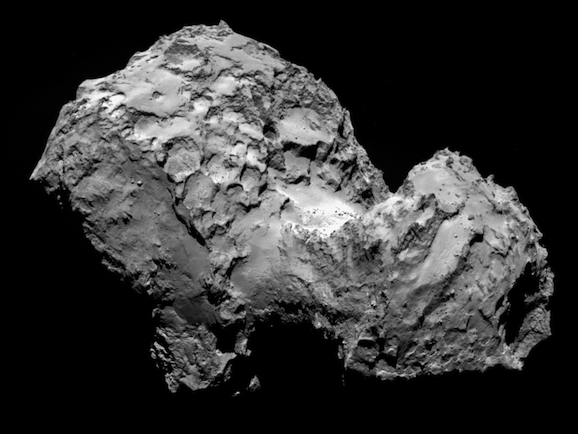 While that is a rather impressive feat on its own, it was able to send back a number of images of the surface, giving us our best look ever at what a comet looks like on the ground level. The pictures show a rocky, craggy landscape that looks barren and desolate, but also beautiful in high contrast black and white. Earlier this month, NASA ended the short retirement of the asteroid hunter NEOWISE, putting it back on the prowl. 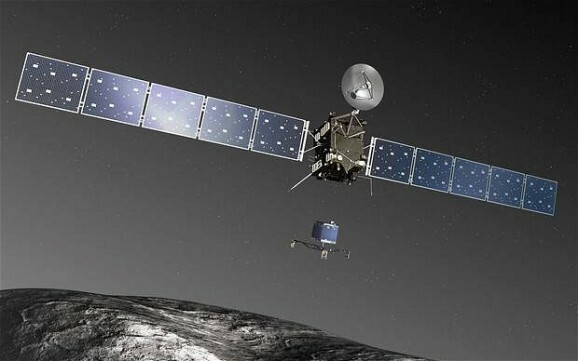 Meanwhile, the European Space Agency (ESA) will soon see one of their own long-quiet spacecraft coming back to life, as the Rosetta Lander will soon wake up from its deep slumber to bring its 10-year mission to its long-awaited next step: performing the first ever soft landing on a comet. The next time someone tells me I’m taking too long to do something, I’m going to refer them to the Rosetta before getting back to my ice cream mountain climbing. Rosetta launched back in March 2004, on a mission to reach and study in detail the comet 67P/Churyumov-Gerasimenko, or Churyumov-Gerasimenko for short. It performed a Mars flyby back in 2007 and a flyby of the asteroids 2867 Šteins and 21 Lutetia in 2008 and 2010, respectively, sending back images of both. It went into hibernation mode in 2011 and will stay that way until January 20, 2014, when it will set a direct course for the comet, which it is expected to reach at some point in August. It will then float around in a mapping orbit for the next few months. We all know there’s nothing more exciting than a mapping orbit, right? It’s been an amazing year for space, both in humanity’s exploration of it, and in the spectacular images that NASA’s many telescopes have given us. But we’re looking at these things mostly through computers, newspapers, and magazines. The sky above has plenty to offer the naked or telescoped eye, but much of it is the same. I know it’s a cynical way of looking at something with a never-ending streak of being awe-inspiring. But my attention span has become minuscule over the years, and the Gemenid meteor shower was sooo three weeks ago. From the depths of the Oort cloud, traveling millions of miles across the universe, brought to you by — or discovered by, rather — Russia’s Vitali Nevski and Artyom Novichonok, the comet C/2012 S1 will take over the skies in 2013. The comet, more commonly known as Comet Ison, after the International Scientific Optical Network where it was discovered, will be visible to telescopes and binoculars by the end of the summer. 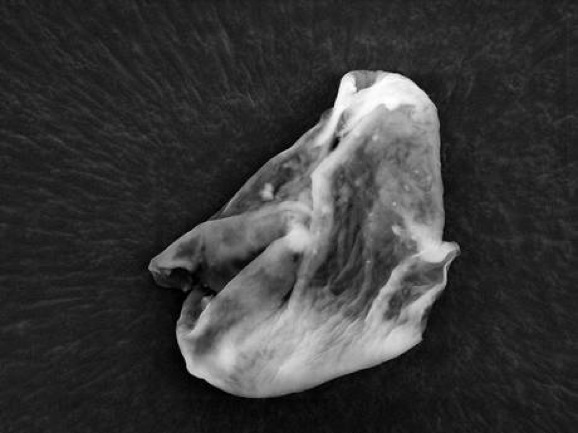 It will bypass Mars some time in October, where its dark, pock-marked, icy surface will then shift due to thermal shock, its crust will begin to crack, and gas will seep through the cracks as it warms up, forming the tail. When we look at the night sky next year, we’re going to see a giant comet dancing among the stars. Russian astronomers have discovered a comet that will be visible to Earth during the month of December 2013. They speculate this comet will be bigger than the Hale-Bopp (1997) and Halley’s Comet (1986), and it will be visible to the naked eye for three whole months. The astronomers are calling the comet C/2012 S1, and it was discovered using the International Scientific Optical Network’s (ISON) telescope. They also believe this comet is the brightest celestial body our solar system has seen during this past century. C/2012 S1’s scheduled appearance is on December 26, 2013, when it will be the closest to Earth. This giant piece of ice and rock will be quite spectacular to see in the night sky during the winter season. At the moment, C/2012 S1 is near Jupiter, and by late summer 2013, you should be able to see it with a pair of binoculars. Beginning in November 2013, it will be visible with the naked eye for a three-month period, up until mid-January 2014. That’s all assuming it doesn’t break up before then, which is always possible. The astronomers who discovered the comet assure us that C/2012 S1 will not collide with the Earth itself as we can see it in the sky from a safe distance. They also foresee C/2012 S1 not being the only comet that will be visible to Earth in 2013. Astronomers are keeping tabs on Pan-STARRS, a smaller comet that is due to pass by Earth during the month of March 2013. Pan-STARRS is not expected to be as bright or as visible to the naked eye as C/2012 S1, however.